Save the Atlanteans from certain disaster. Is there a better alternative to Legends Of Atlantis: Exodus? Is Legends Of Atlantis: Exodus really the best app in Simulation category? Will Legends Of Atlantis: Exodus work good on macOS 10.13.4? In Legends of Atlantis: Exodus the player must evacuate Atlanteans from their homes before a series of disasters sinks the cities beneath the waves. 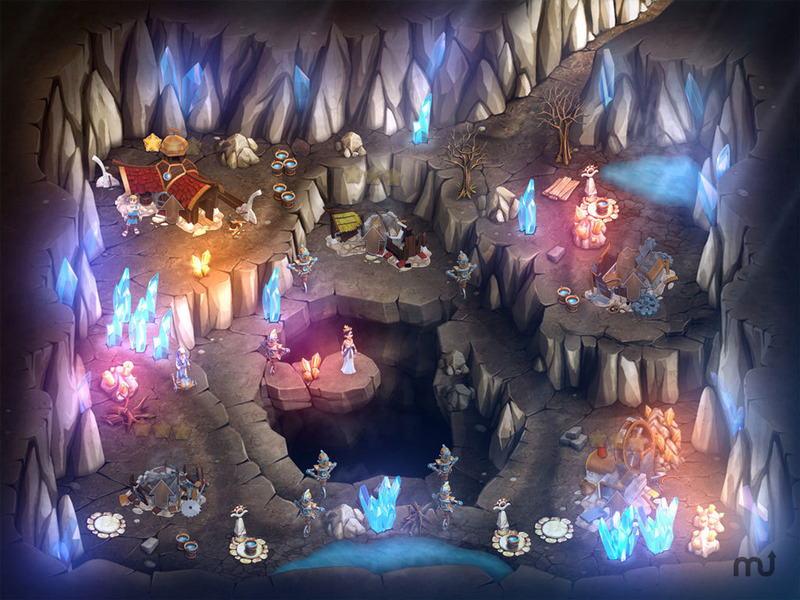 The player does this by clearing paths and building various types of roads to the various dwellings that populate Atlantis, connecting them to the edge of the map and allowing the residents to escape. Along the way, the player may also be given other goals that they need to achieve: to retrieve priceless relics before theyíre destroyed, to dig canals to drain water away from towns and cities, and chasing off enemies that block the escape routes. Legends Of Atlantis: Exodus needs a review. Be the first to review this app and get the discussion started! Legends Of Atlantis: Exodus needs a rating. Be the first to rate this app and get the discussion started! Experience a challenging and innovative strategic time management game! Discover five enthralling locations with beautifully rendered graphics and colorful characters! Challenge 50 time management levels with exciting mini-games, achievements, bonuses, and more! Clear obstructions, build roads and bridges, frighten away enemies, retrieve priceless relics, all to save Atlantis!